Living in Southampton will be a walk in the park, particularly because the city boasts some of the greenest parks and commons in the South of England. With a mix of history and heritage, pubs and clubs, shops and docks, there's bound to be something to catch your fancy. Southampton has been inhabited since the stone-age, and has been an important strategic habitation since Roman times. The city's walls were built in the 14th century by order of Edward III, following the sacking of Southampton by Charles Grimaldi, who used plunder from the raid to help found the principality of Monaco. The remains of these walls can still be seen in the city centre, and part of the fortifications, "God's House Tower", is now home to the Archaeology Museum. Southampton is perhaps best known as being a centre of shipping. Indeed, many of the rich and famous have stopped in Southampton, if only to board the Queen Mary at Southampton Docks. Since 1843, the docks have provided transportation to destinations all over the globe. 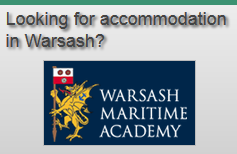 The port was once called the 'Gateway to the World' and still holds the reputation for docking some of the world's largest ships. In April 2006, Southampton welcomed the world's largest cruise liner, Freedom of the Seas, and in 2008 the city witnessed the historic sight of all three of Cunard's "Queen" liners in port together for the last time before the Queen Elizabeth 2 left for its new home, as a hotel, in Dubai. The ill-fated RMS Titanic launched from Southampton on 31st May 1912, and Southampton will soon be home to SeaCity, a huge maritime museum exploring the sinking of the Titanic and the history of Southampton as an important British dock. 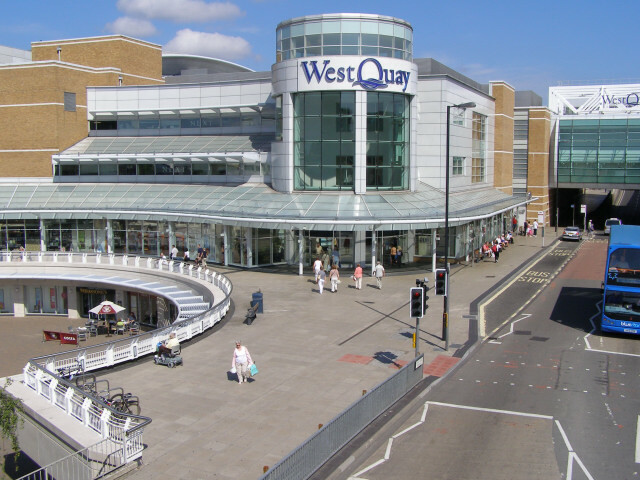 With one of the largest shopping centres in Europe, WestQuay, Southampton is an ideal place for some retail therapy. 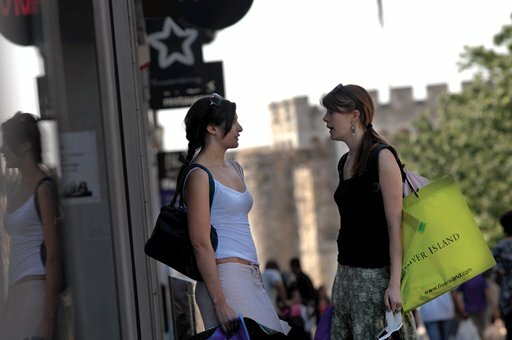 With three floors and nearly 100 stores, it is the centre of the retail sector in Southampton. Shops range from John Lewis to the Apple shop, with a wide range of restaurants on the upper floor and a huge Ikea nearby. With two universities, many shops in Southampton cater to the large student population; use your NUS Extra Card and take advantage of student discounts at local restaurants and retail shops. There are three cinemas in Southampton: the Odeon and Cineworld both cater to blockbuster fans, with most mainstream films being shown every day and night of the week. For art-house and classic films, Harbour Lights Cinema is definitely worth a visit. 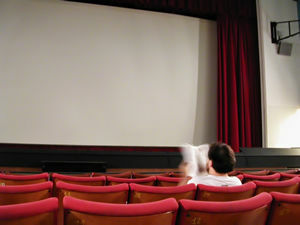 Southampton has four main theatres. 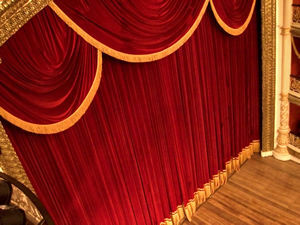 Mayflower Theatre shows a range of popular theatre, while Southampton University's Nuffield Theatre has a programme of student productions of contemporary and classic theatre. Southampton Guildhall is a large venue in the city centre, showing a mixture of live music acts, comedy and theatrical and musical performances, while Jongleurs is Southampton's comedy club, with many well-known and lesser known acts performing nightly. 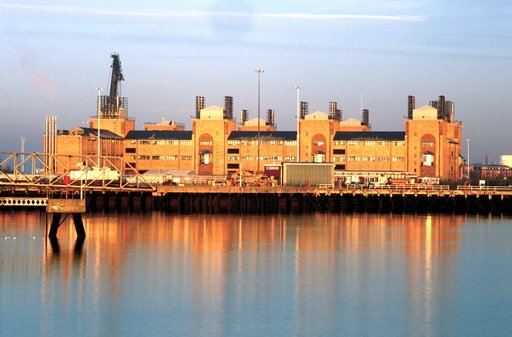 Southampton is a vibrant city with a wide range of cosmopolitan nightlife. Whether you want to party the night away with friends or have a drink and watch the world go by, you will find a venue to suit your needs. There are many student friendly pubs and clubs dotted around the city, particularly in the Portswood area and the city centre. Southampton also has a vibrant local music scene, with bigger acts visiting regularly to play venues such as the Guild Hall. 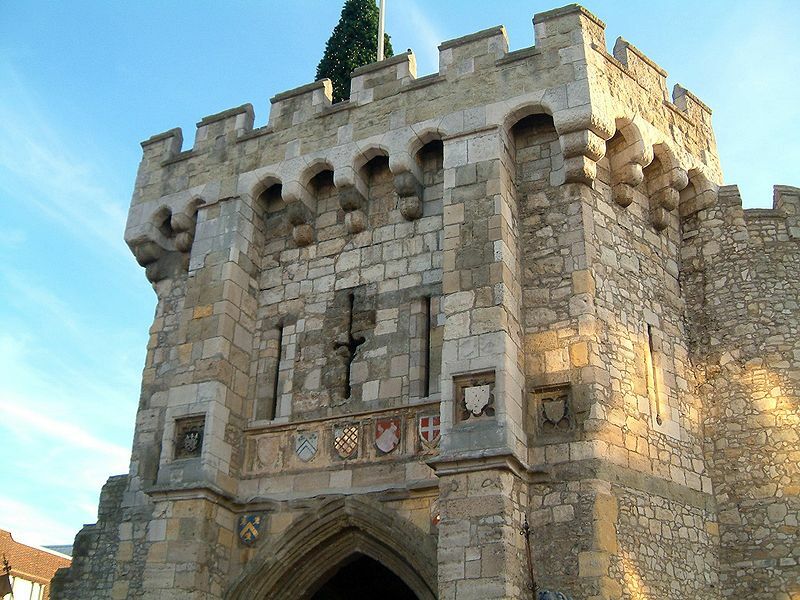 For more information on things to do in Southampton, check out Southampton Council's website dedicated to the sights of the city.